Fruto a prolific Millennian with a concrete philosophy. all made with lovely spirit. 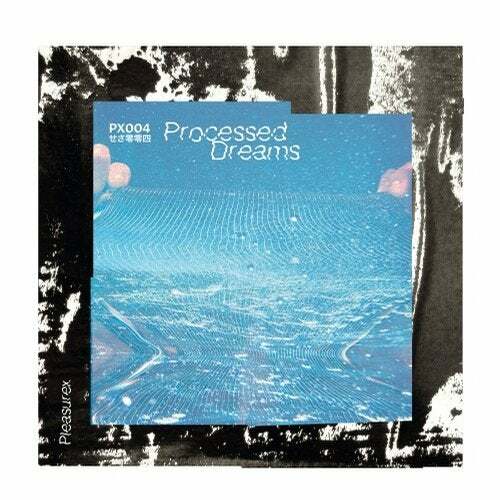 Pleasurex Records newest entry comes with the dreamy beats and tones of Fruto, a proper drive toward the Lo Fi House Land, Chiptune, romantic Rhodes and so on. An Ode to Coffee, weed and slowed down sounds for the Soul.